The upper end of Toyota's sedan lineup in America may be all about the Camry and Avalon, but that's not the case everywhere in the world. Back home in Japan, Toyota offers the Crown and the Mark X. But in Europe, it all comes down to the Avensis. And the Japanese automaker is about to roll out an updated version at the upcoming Geneva Motor Show. The Avensis, for those unfamiliar, is Toyota's challenger to the likes of the Ford Mondeo (which we know as the Fusion) and the Volkswagen Passat, available in both sedan and wagon forms. It was first introduced in 1997 and is currently in its third iteration, but what you see here is not the fourth-generation model but an update on the MkIII that hit the European market in 2009. Full details on the refreshed model have yet to be disclosed, but the new Avensis clearly benefits from revised styling – carried out at the company's design studio in the South of France, with production to continue at the Burnaston plant in the UK. Expect a revised interior, updated equipment and a new engine range to also be part of the mix when the new Avensis is revealed in full early next month in Switzerland. 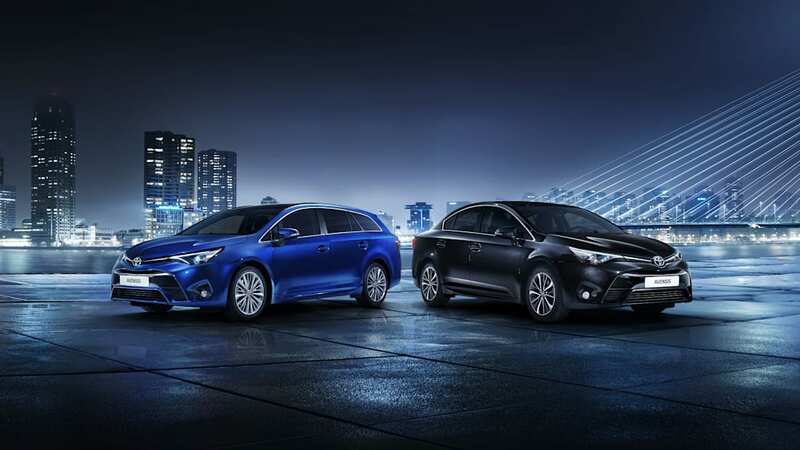 Toyota will reveal the new Avensis at the Geneva motor show (3 – 15 March), the latest development of its contender in the European mid-size (D-segment) car market. New Avensis has been styled at Toyota's ED2 design studio in the South of France and developed by the company's R&D centre in Brussels. It will be built by Toyota Manufacturing UK at the Burnaston car plant, near Derby. The new model will deliver innovations in comfort and safety and will feature a new range of engines that promise both performance and efficiency. 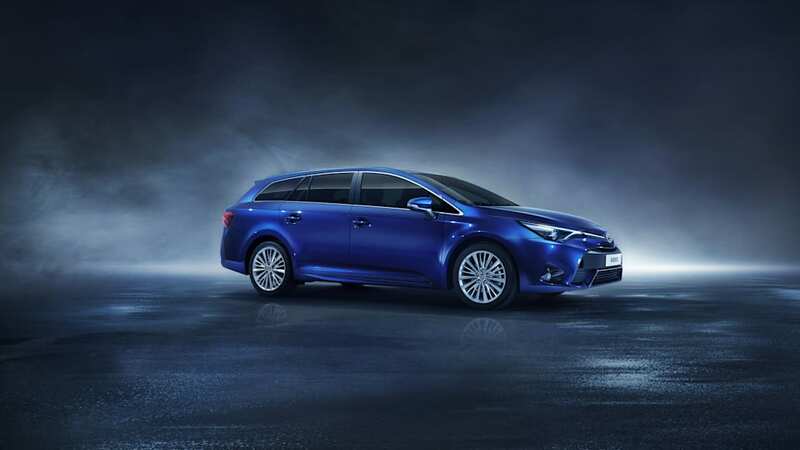 Avensis has been designed to appeal to fleet and private customers alike. Toyota will present new Avensis and host a press conference on its stand at the Geneva motor show at 12:15 on 3 March.